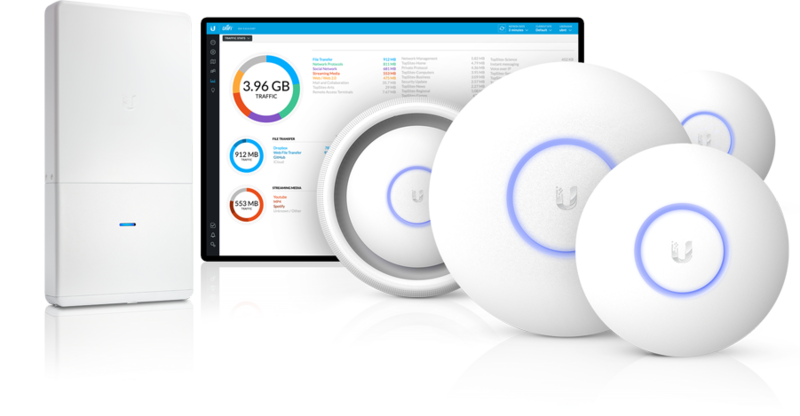 UniFi is the revolutionary Wi-Fi system from Ubuquiti Networks that combines enterprise performance, unlimited scalability, a central management controller and extremely competitive pricing. Keep track and control access of specific users and guests connected to your network(s). Customization and advanced options for Guest Portals include authentication, Hotspot setup options and the ability to run as an external portal server. Take advantage of UniFi’s rate limiting for your Guest Portal. Apply different bandwidth rates (download/upload), limit total data usage and limit duration of use. 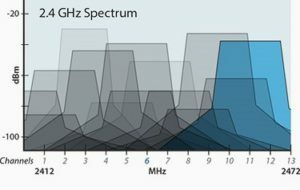 Although theoretically channels 1, 6 and 11 of the 2.4 GHz operating band shouldn’t overlap, in practice there is cross-channel interference that affects receiver performance, especially in noisy, high-density environments. 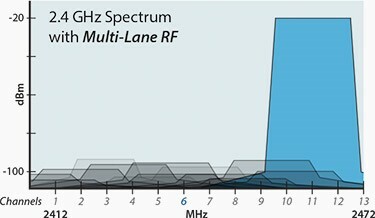 For example, a typical AP operating on channel 6 also hears RF from channels 1 and 11, because the typical AP has a generic filter that only filters out any non-2.4 GHz interference – all 2.4 GHz frequencies are still allowed in. When the UniFi® Access Points operate on the selected channel, its Multi-Lane®RF technology specifically eliminates the other channel frequencies, creating a clean spectrum with minimal noise.